As an advertising agency specializing in internet advertisements, Parkfield is a relatively long-established company, having been operating since 2000. 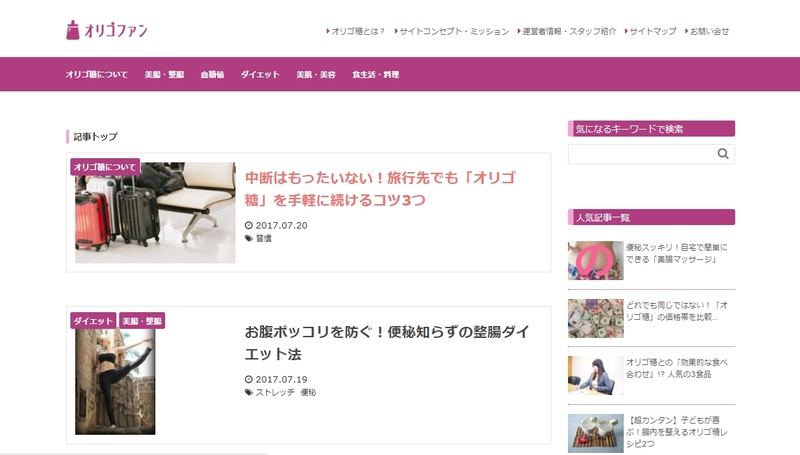 Originally, we started with a publishing service for email newsletters, which were still somewhat rare at the time, but we broadened our scope to include services like operating listing advertisements, SEO strategy, and the creation of landing pages, and for the last five years, we’ve been making sales through our own in house onlien shop. We were then able to take the knowhow we cultivated through that in-house online shop and offer it ot our clients in the form business services like of shop planning, site creation, sales promotion, orders, and shipping, which make up our current focus. 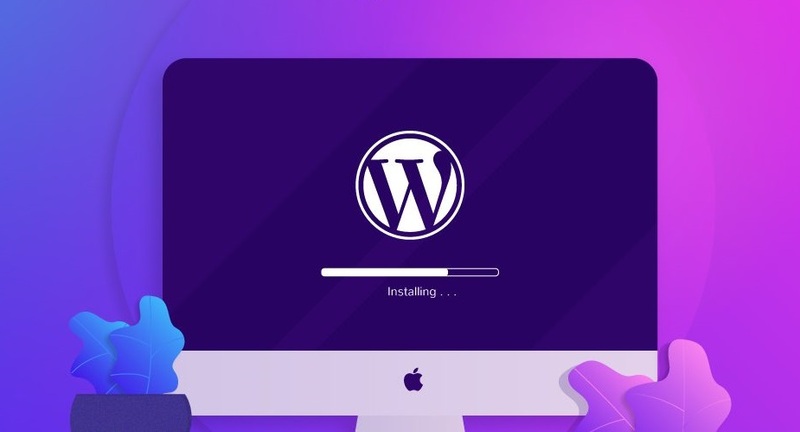 We specialize in creating various automatic scripts, programs which can run independently, and applying them to the management of online shops and websites. For example, scripts that carry out various site operations based on scenarios formulated in advance, such as a system which publishes a banner advertisement only within a designated period of time, a system which automatically exports customer data from customers acquired through follow-up emails, tools which automatically generate reports for advertising listings, systems which automatically update the quantity in stock and shipping times on an online store, and more, making it possible to greatly reduce the workload on a single human site manager. This makes it possible to create a structure that allows a company to expand in scale in such a way that their current number of employees can still handle the work. The background that led me to start offering these sorts of services stems from my days working for an advertising agency, needing to devote my effort to crucial things like optimizing advertisement media plans or making creative improvements, but first having to stop and write a report or any number of other more trivial things that nonetheless took a lot of work. This resulted in critical things getting done halfway, and a general quality of work that started to decline as more and more tasks were added to my docket by the day. It was a frustrating experience. Just as with online shops, the IT world has no shortage of projects that need to get a lot done with a little manpower, and I know that there must be a lot of other people feeling that same frustration I did. Going forward, through these various projects I hope to continue offering business support to the clients who put their work in our hands, using automatic scripts to implement plans that lead to improvements in those businesses, increasing work efficiency, preventing errors, boosting cost effectiveness, and promoting sales. Launched online advertising business and e-newsletter advertising. Established office at Aoyama 1-Chome. Launched mobile website creation service. Analytics system Promo Radar officially released. 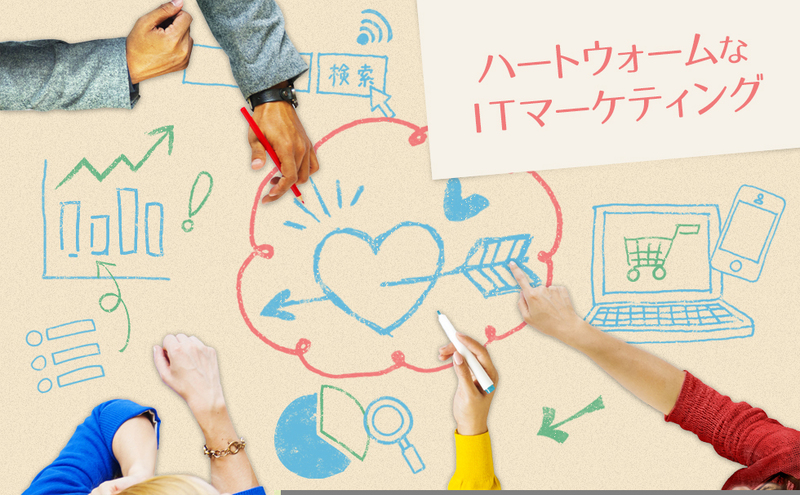 Joined the Japan Interactive Advertising Association (JIAA) as a full member. Offices moved to Takanawa office. Internet advertisement search service Media Radar officially released. Offices moved to Nakameguro office. 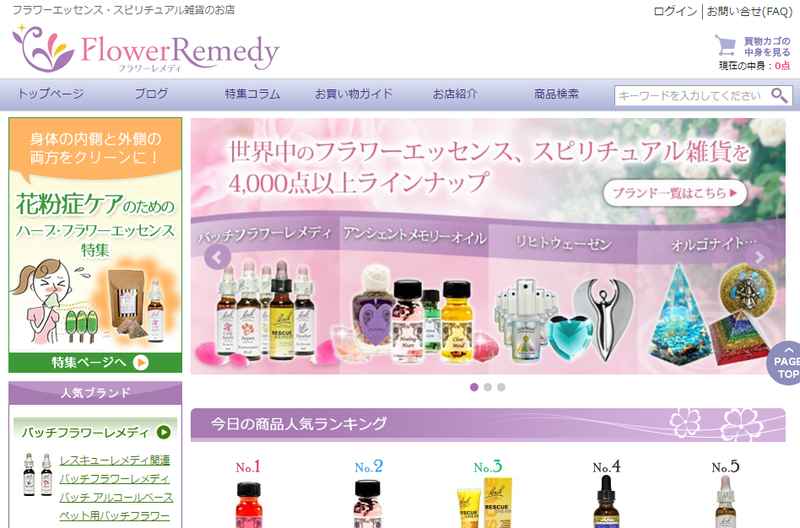 “Flower Remedy Rakuten Shop” established. We’re closest to Nakameguro Station on the Tokyo Metro (or the Toyoko Line). Our offices are located in the apartment tower across from the station. The office entrance faces along the Meguro River. Please ring room number 2905 on the intercom near the entrance. ※The entrance to the right of the 7-11 facing the road is incorrect, so please be aware. There is a parking lot in the basement of the apartment tower. (Fees are 400 yen per hour.) The entrance to the parking lot faces along the Meguro River. Starting from the road in front of the station, please turn left right before the Meguro River and it will be in front of you. Please ring room number 2905 on the intercom near the entrance. ※The parking lot on B2 cannot accommodate large vehicles. ※The road in front of the entrance is one way, so please be aware that you won’t be able to enter it unless approaching from along Komazawa Street. After I graduated, my first job was at an advertising agency, where I was sales staff. I dealt with newspaper, magazine, and television promotions for foodstuffs, created websites for IT businesses, and gained a wide variety of experience with things like online promotions. Since starting my own business, as an advertising agency that specializes in the internet, we excel at things particular to that medium, such as email newsletters, affiliate marketing, keyword advertisements, as well as proposing plans for online advertisements, including trial campaigns aimed at new customer acquisition of mail order cosmetics or health food products. Building off of the knowhow we’ve accumulated through those activities, we established our own online shop, coordinating everything from gathering customers to the site, to managing updates to it, planning and managing various campaigns, taking orders, managing inventory and shipping, and developing a strategy for follow-up emails to our members. We’re currently involved in planning, creating, management and consulting for a variety of online shops. Not only that, but among the business I’d like to try my hand at in the future is a Sharing Economy (matching service) that will help to make effective use of idle assets, an online video service that will offer a new way to build new skills, and an AI (artificial intelligence) related project that could serve a and autoscript destination. None of that has been completed as of yet, but by moving forward on projects and businesses like these, I want to provide services that can contribute something important to a lot of people. I live in Nakameguro and my family consists of my wife and I, our middle school daughter, and one Yorkshire terrier. I enjoy hobbies like tennis and golf, but lately I’ve felt a little out of shape, so I’ve also started walking along the Meguro River. I’m a pretty laid back guy, and like to do things my own way. Work’s pretty much the only thing I get uptight about, lol. Graduated from the Tokyo University of Science Engineering School in 1993. Joined Nihon Keizai Advertising Co., Ltd. in 1993. Left Nihon Keizai Advertising Co., Ltd. in 2000. My focus is accounting and administration, and it’s my job to take the various new plans the president comes up with and put them in order. When I joined the company, most of the cases I handled were for internet advertising, but somewhere along the way we wound up starting an online shop, taking orders from partners overseas, and lately even the number of content marketing cases has been going, leading to the scope and breadth of the fields I interact with ballooning to the point where today, I’m creating operation reports for websites. Graduated from the Seijo University School of Literature in 1997. Joined Tokyu Recreation Co., Ltd. in 1993. I’m in charge of managing the online shop for flower essence. The inspiration was when an Ebisu pet shop asked my advice about what could be done for an at the time 10 year old Yorkshire terrier that was deathly afraid of thunder, but since then it’s grown into an international storefront specializing in flower essence and healing goods. I want to keep that same heartwarming store that our customers love going as we move forwards. Graduated from the Keisen University School of Humanities in 1993. Joined the Hazama Corporation in 1993. Left the Hazama Corporation in 1998. Based on the knowhow we gained running our own shop in-house, we offer one-step online shop management services, starting from the planning stage, including customer service, stocking operations, sales, shipping, and more. 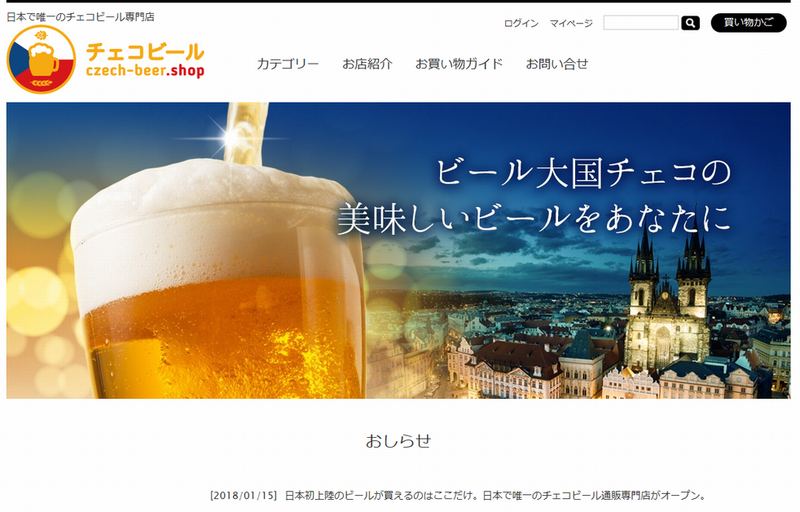 Centering around Japan’s largest exclusive flower essence shop, Flower Remedy, we manage online sales and deliver a wide variety of healing goods and flower essence to the entire country. We coordinate everything that has to do with managing your online shop, offering planning and implementation for everything from planning and creation for new online shops to renewals for existing shops, and new customer acquisition strategies, as well as campaigns aimed at existing customers, orders and shipping (developing direct mail flyers), follow-up emails and other customer follow-up strategies. Content marketing is a marketing technique which turns potential customers into great customers by steadily providing users high quality content. We offer one step services starting with a content planning proposal and including site creation and renewal, site customer acquisition, and traffic and conversion analysis. We offer complete, one-step services for operations including owned media planning proposals, editing, writing, and managing site updates. Not only that, but we can also handle management services for blog articles on your online shop. We coordinate everything from video seminar planning, scenario construction, seminar recording/editing, introductory content creation, and payment processing service. Copyright© パークフィールド株式会社 All Rights Reserved.